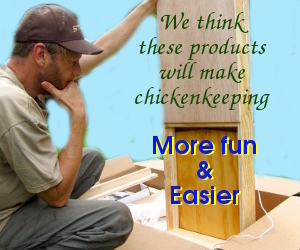 build the frame and nest box of his chicken tractor. eggs without disturbing our girls. construction. Meanwhile, check out our automatic chicken waterers. This post is part of our Introduction to Chicken Tractors series.